Okay, so here it is Sunday morning. Windows open, hands freezing (It’s a balmy 48 degrees) loving early autumn. I’m lucky. Cold doesn’t make my hands scream nearly as much as hot and humid. I’m loving this. The only real down side… in the cold (and given my weight loss) my rings get very very very loose and I worry. Today is Prairie Peddler day (Butler Ohio) and probably getting the lights finished on the Christmas tree. 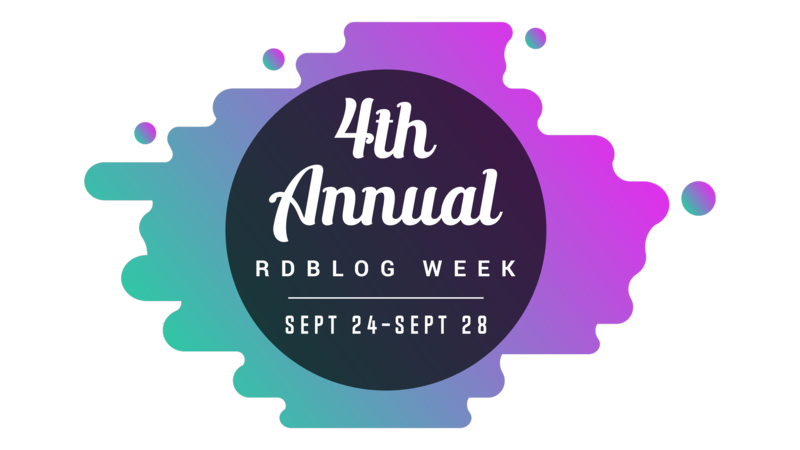 Tomorrow starts RDBlog week. You can find details here as well as a link to join in the adventure if you are not yet participating. I’m going to do my utmost (my most ut?) to get my runs in this week as well as get my blog posts in in a timely manner. This? This is just a heads up to keep an eye out for coming attractions! It looks to be going to be a glorious day! This entry was posted in rambling, RDBlog Week. Bookmark the permalink.